This summer, NIU’s STEM Outreach is offering a full schedule of engaging, hands-on camps for the innovators of tomorrow. Campers get to roll up their sleeves, think creatively and make friends while building skills for success in the growing fields of science, technology, engineering and math. 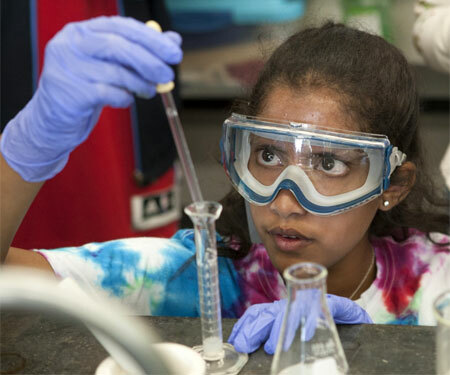 STEM Camps are offered from June through August at NIU’s main campus in DeKalb and the scenic Lorado Taft field camps in Oregon, Ill.
Online registration has already begun, so don’t wait too long to browse the schedule and reserve a spot in your top choice. In addition to returning favorites like Engineering Amusement, STEM Outreach is adding several new options, ensuring that every young learner can find a STEM experience that matches his or her interests and passions. Five new tracks have been added to the popular Exploring STEM residential camp for students entering grades 7 to 9. Now, in addition to engineering, chemistry, LEGO robotics, and art, campers will also be able to choose from among wild biology, computer coding, green technology, the science of sci-fi, and lightning bolts and magnetic fields. New tracks have also been created for STEM Career Exploration, a residential camp for students entering grades 10 to 12 who are looking for exposure to careers that draw on STEM skills. Thanks to the additions, students can pick from among health care, engineering, science, video games, coding and nanotechnology. Campers learn what jobs in these fields require, enabling them to tailor their coursework accordingly. Several camps are being offered for the first time. A pair of new camps for students entering grades 2 to 5 started out as favorites in the STEM Saturdays series. STEM Juniors provides four days of project-based activities, including LEGO robot-building, simple electric circuit design and 3D printing. 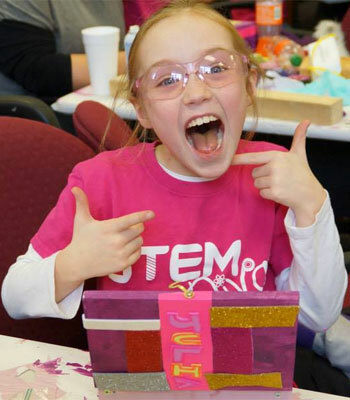 STEM Divas offers similar activities, with an additional focus on helping female students embrace STEM skills as empowering. 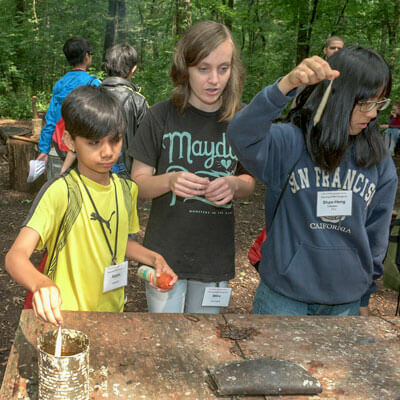 STEM Outreach camps offer need-based scholarships and offer discounts for early-bird registration, children of NIU employees, returning campers or families with multiple campers. For more information, call (800) 345-9472.